We ♥︎ honesty! We may earn a commission through affiliate links on this page at no extra cost to you. This post is part 4 of the Detox Your Home Series. 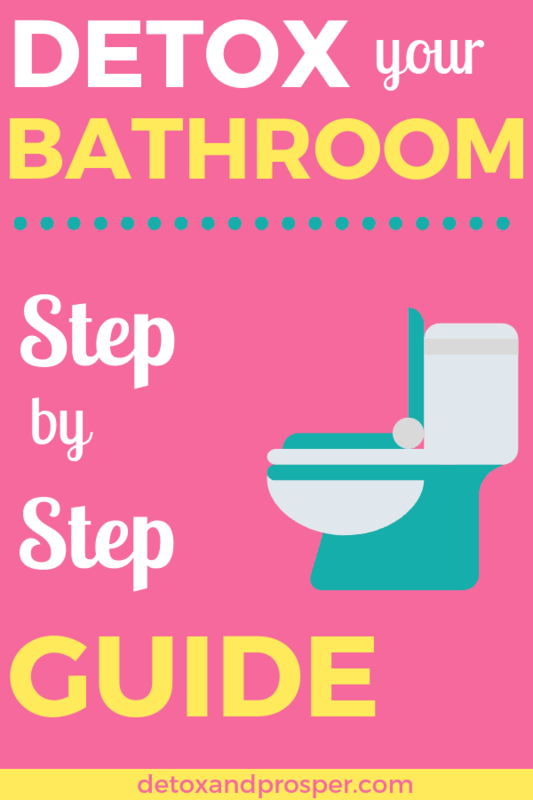 So far we’ve discussed how to detox your bathroom, bedroom and living room. Today, we’ll discuss how to detox your kitchen! For most of us, the kitchen is the heart of our homes. It’s where we gather, fellowship, enjoy home-cooked meals and make memories that will last a lifetime. 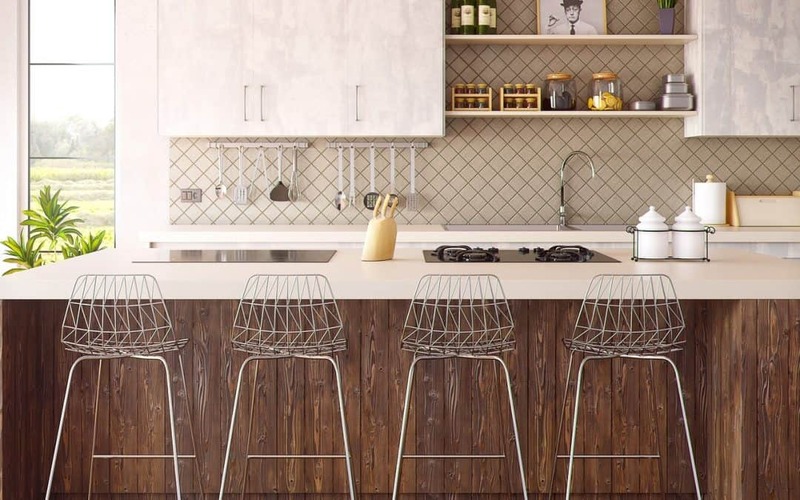 If we’re not careful though, it can be a sneaky harbor for toxins found in our food, cooking utensils, pots and pans, storage solutions and more. 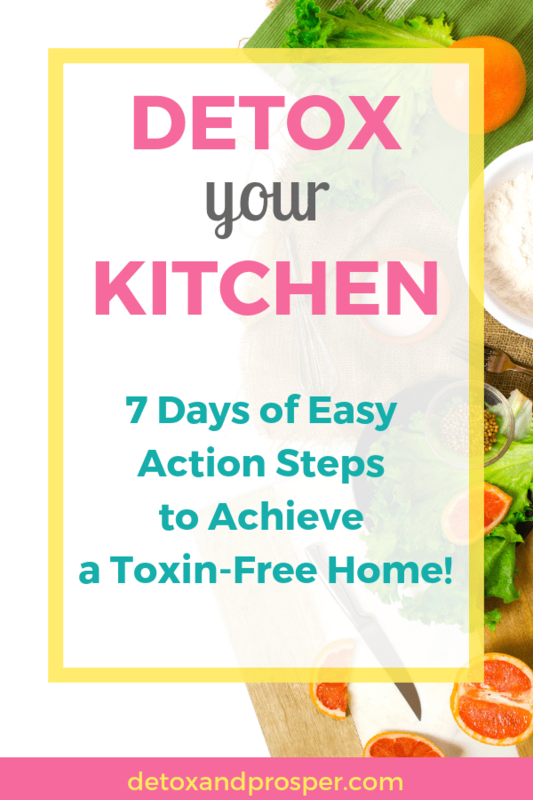 So let’s get right to it and learn how to create a healthy, toxin free kitchen in 6 easy steps! Not all kitchens will have the safest cookware in their arsenal of pots, pans and cooking utensils. Nonstick options such as Teflon can actually cause sickness if not used properly. Over time, they’ll even leach chemicals into food through either overheating or scratching of the pan’s surface. Aluminum cookware can also leach aluminum into your food when acidic foods are cooked or stored in them. The safest options would be to use glass, stainless steel, or cast iron cookware for preparing and storing food items in your kitchen. Taking steps to look out for the environment while keeping your kitchen neat and clean will also benefit your health. Harsh chemicals should not be used to clean and disinfect your kitchen surfaces. Safe alternatives are easy to find and are usually readily available in average households. Materials such as vinegar, alcohol and baking soda can go a long way in disinfecting and cleaning your kitchen without the use of toxic byproducts. You can also use old rags or cut up t-shirts and towels instead of paper towels and disinfectant wipes to reduce the amount of waste and environmental impact of your household. Containers made from plastics can have toxic chemicals such as bisphenol A that leach into your food. Plastic-based food containers can also scratch over time, which can trap toxic mold that then spreads to food and causes spoilage. There are several natural alternatives to storing food products that don’t involve harmful plastics. Glass containers such as mason jars are readily available at most supermarkets and even reusing glass jars from food products you purchase is easy and cost effective. Stainless steel containers are another option as well as using beeswax wraps or cloth wraps and paper bags to store snacks and foods. If cost is an issue, look into purchasing some used materials at thrift shops or yard sales. Having pests in the kitchen can be a common occurrence even in the cleanest of homes. I want to get rid of roaches as fast as the next person, but using harmful chemical poisons poses a risk to all inhabitants of the home, especially children and pets. An easy way to get rid of insects and other creepy crawlers naturally is to use Diatomaceous earth around the kitchen. This is a non-toxic powdery substance that is lethal to bugs by scratching up their hard exteriors, allowing their bodies to dry up relatively quickly. Several common spices are also useful as natural repellents for cockroaches, pantry moths and ants. Using bay leaves, cayenne pepper and lavender can effectively repel these types of pests without the use of chemical toxins. Water coming from a public water source may be riddled with chemicals and other toxic substances. That’s not conspiracy either. Just ask your local water treatment employee. They are legally allowed to use proven toxins within a certain “safe” range. However, I’m not one to trust someone else to determine what’s safe for my family. If you do your own research, you’ll find plenty of safer ways to drink your water. Fortunately, removing excess toxins from your water can be as easy as adding a water filtration system to your tap. This gives you access to crystal clear, great tasting and chemical/toxin free water year round. If an attachable tap filter is not an option for your household, there are several options for gravity-fed filtration that can be done with simple water filter pitchers. One of the major issues in reducing the amount of toxins in the kitchen is getting rid of expired and harmful foods in your pantry and spice cabinet. Expired foods can contain harmful buildup of bacteria and mold that can spread to other foods. Foods that are not stored properly may introduce insects to your food stores, which will lead to unwanted waste and insect infestation. Spices can and will expire and are usually only stable for a short period of time. Choosing organic and untreated spices will help reduce your exposure to the chemicals and radiation that spices are usually be prepared with. I could go on and on about how to create a toxin-free kitchen, but I don’t want to overwhelm you by adding even more to your “to do” list. If you just start with these 6 main areas, you’ll enjoy a safer, non toxic kitchen in no time! This post is part of the 7 Days to Detox Your Home Series. It can be overwhelming to realize how many toxins surround us everyday. It was for me, at least. But that doesn’t have to be the case for you! Focusing on ONE area at a time is the key to creating a toxin free home you love and feel confident raising your family in. I created this series to help you do just that one simple change at a time. Want even more ideas for detoxing? 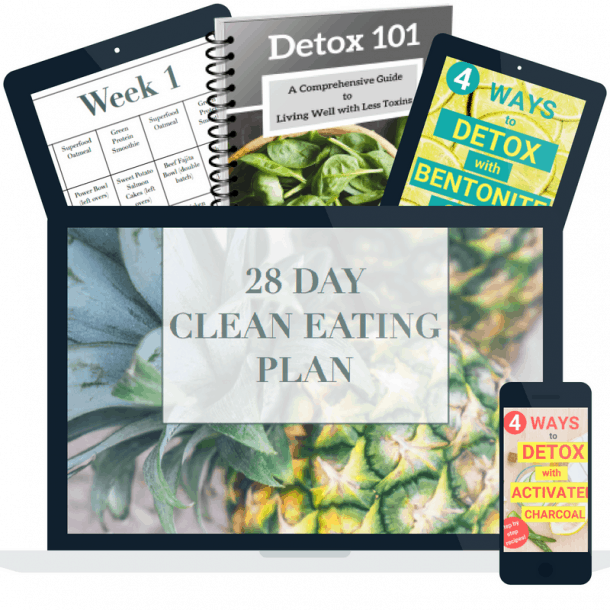 I have a digital library full of ebooks, meal plans, checklists & more to help you detox your food, body and home. All for free – check it out below! Unlock Access to a Free Library Full of Detox Resources! 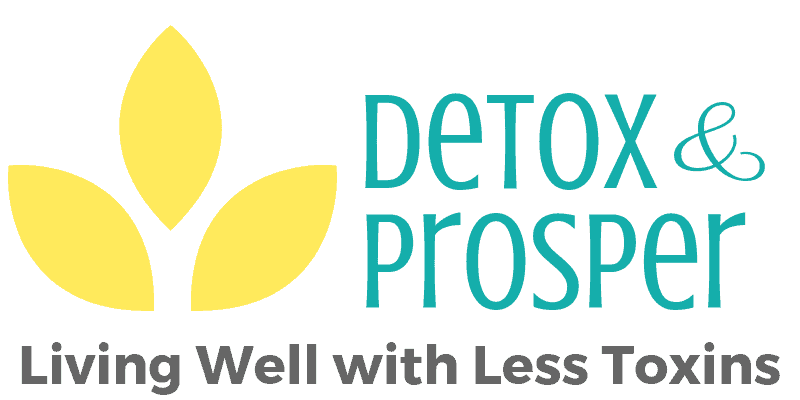 Subscribe to Detox & Prosper to receive regular wellness tips, health scam alerts and more. Plus, receive your password to access the Detox Library! Sweet! Check your inbox for your password! Editor and researcher at Detox & Prosper. With years of experience creating a healthy home for my family, I now help others eliminate toxins from theirs! Read my story here. 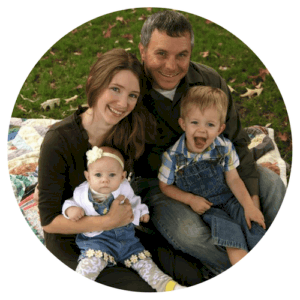 Hi, I’m Jordan – homeschooling mama to a handful of sweet kiddos. Have you read any labels lately? 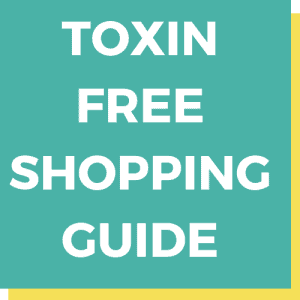 Our food, homes & personal care products are loaded with sneaky toxins. The worst part? They’re making us sick. I’m here to help you find safer, better, healthier options, so you can live well with less toxins! All material provided on this website is provided for informational or educational purposes only and is not intended treat, diagnose, cure, or prevent any disease. 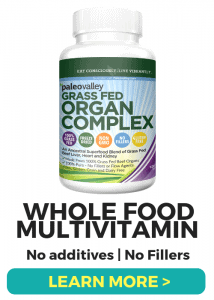 None of the statements made on this site have been evaluated by the Food and Drug Administration. Please consult your physician before making any lifestyle changes. Detox & Prosper is a participant in the Amazon Services LLC Associates Program, an affiliate advertising program designed to provide a means for sites to earn advertising fees by advertising and linking to Amazon.com. If you choose to purchase through a link on this site, thank you for supporting me as I support my family!